Important Note: When importing Ryegrass seeds, be sure to import seeds to have OECD, DUSD certificates. 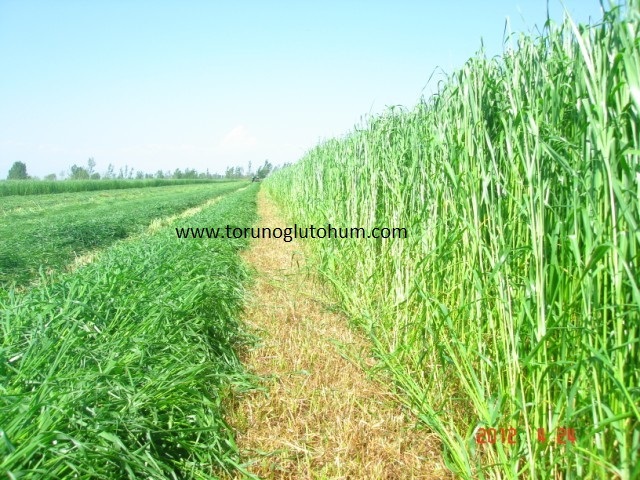 Please absolutely want these documents.Eskişehir grass, which is sold as Ryegrass, is not original Ryegrass.Our farmers have to be careful not to be deceived.Since 20 years Torunoğlu seed growing has introduced the original italian ryegrass seed to the Turkish farmer.Our Ryegrass seeds are imported OECD, DUSD certified and original. 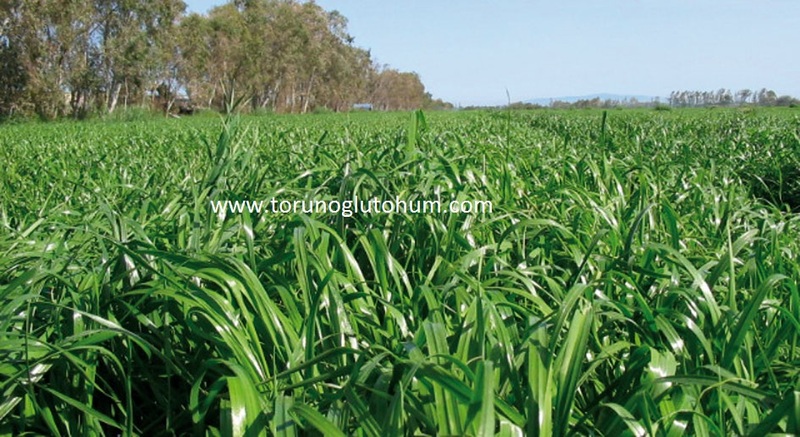 Italian Ryegrass is a one-year special feed crop. It is made as 2-3 forms in dry lands and 5-6 form in watery lands. 5 kg of italian ryegrass seeds are planted to one decare. Italian Ryegrass yields up to 10-15 tonnes of green herb from decare. 2-4 tons of dry hay is harvested from a decare. It is a very valuable coarse feed that contains higher nutrients than moss. Early planting in spring and autumn is available. 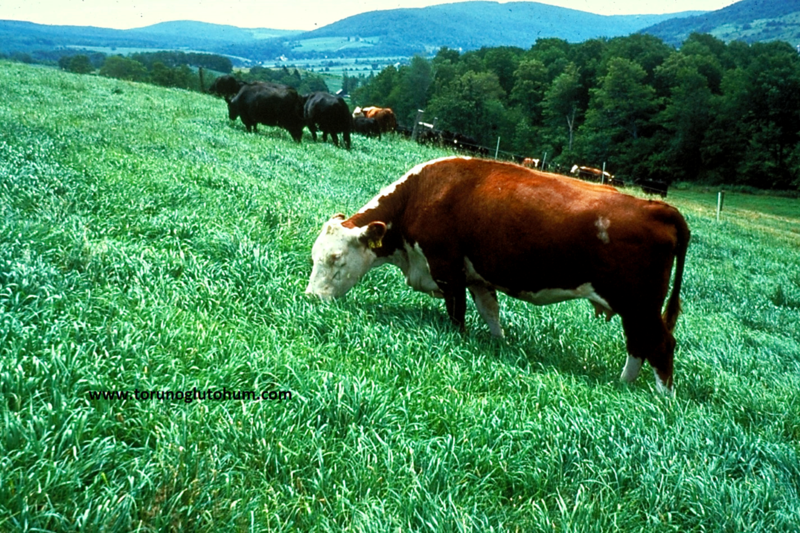 Italian Ryegrass feed plants are eaten by cows, buffalo, sheep, goats and horses. It provides very high milk and fattening in cattle and sheep. It provides considerable savings in consumption of milk, feed and corn silage. Race horses provide a very high performance boost to be successful in horse race conditions. Try italian ryegrass animal feed, a natural doping for animals. For cattle and small cattle breeding, it is a kind of an essential bait plant. It provides 20% increase in milk yield. It saves at least 50% in food consumption. It provides recovery in fertility, milk and favorable development in nail foot health and mastitis (breast inflammation). 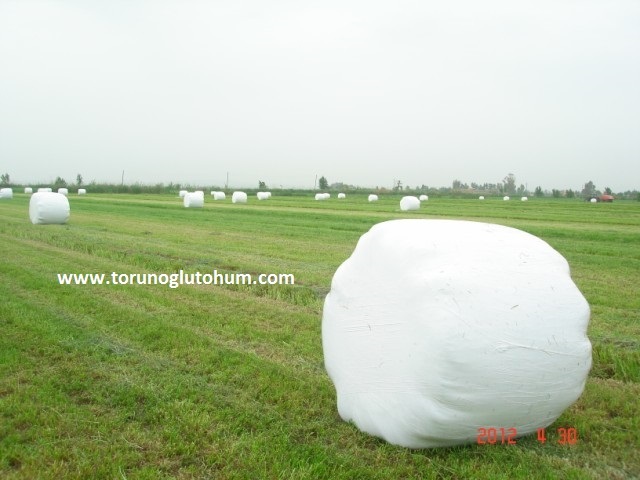 It is made by silage, dried hay, daily green mowing and grazing. It is one of the most planted feed plants in Europe. A profitable milk and stock animal husbanrdy is made with an italian ryegrass feed plant. We sell Italian Ryegrass seeds to every farmer that will not be expensive.Between dairy prices and feed prices, the face of oppressed dairy producers is a very valuable feed plant variety. Small and big cattle breeding drives down the cost in the direction of animal feeding. Farmers are doing research to make livestock breeding projects and livestock breeding to use government incentives for livestock breeding and cattle breeding. 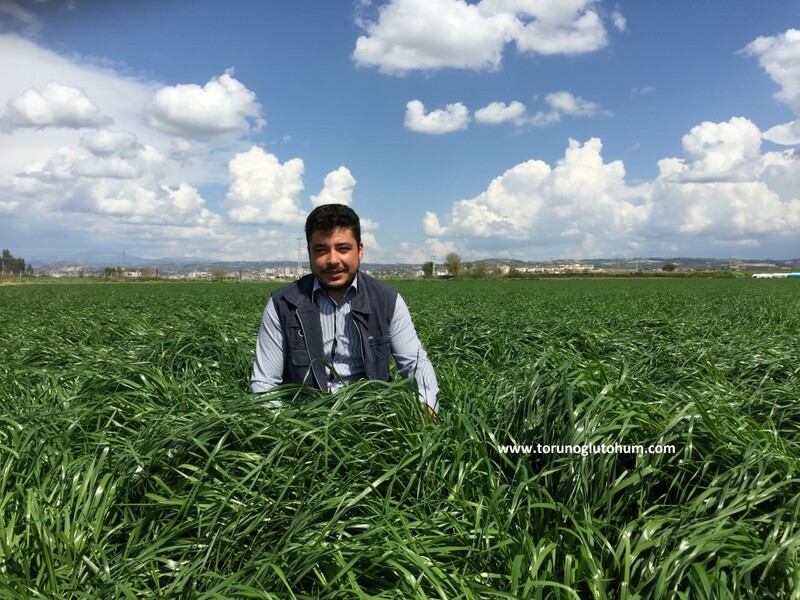 Italian ryegrass is profitable with the feed plant. This plant which is not lacking in cattle and sheep feed rations is introducing our company with great self-reliance. 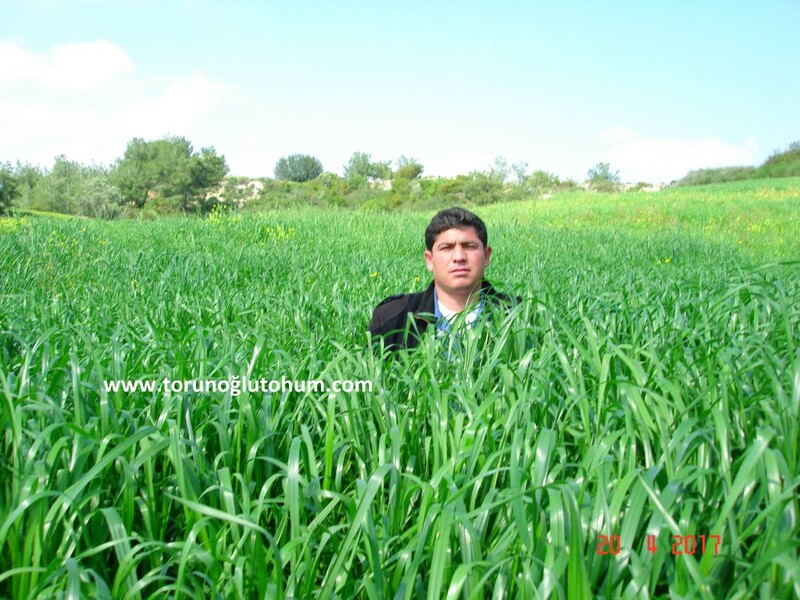 The dry grass bale yield of the Italian Ryegrass fodder is very high. 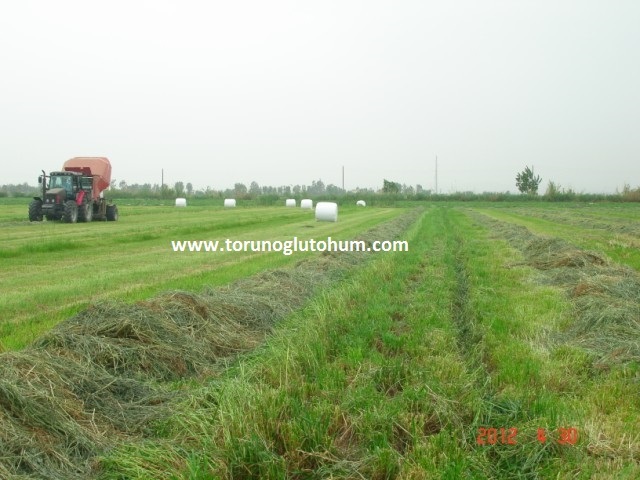 Dry grass is very valuable in terms of animal feeding.The above photographs are of our own field. 60-tons of stretch-billed italian ryegrass feed plant in the pictures was sold in bundle silage bale. 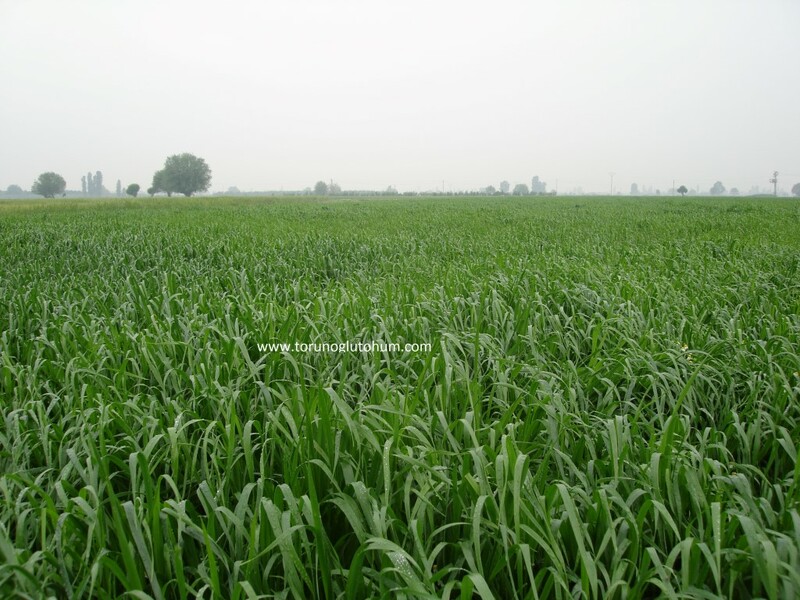 It is a very valuable plant in terms of feed plants and silage. The Italian ryegrass feed plant plays an important role in closing our country's roughage openness. 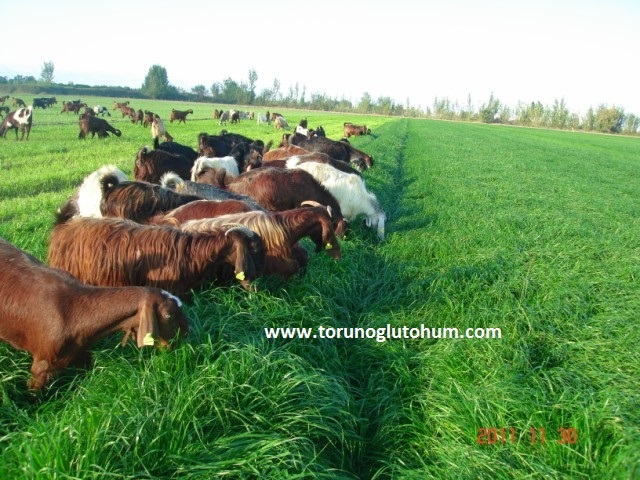 Expegrassnts have shown that a cow can consume up to 150kg of Italian Ryegrass green grass. This is how easy it is to digest the Italian Ryegrass. 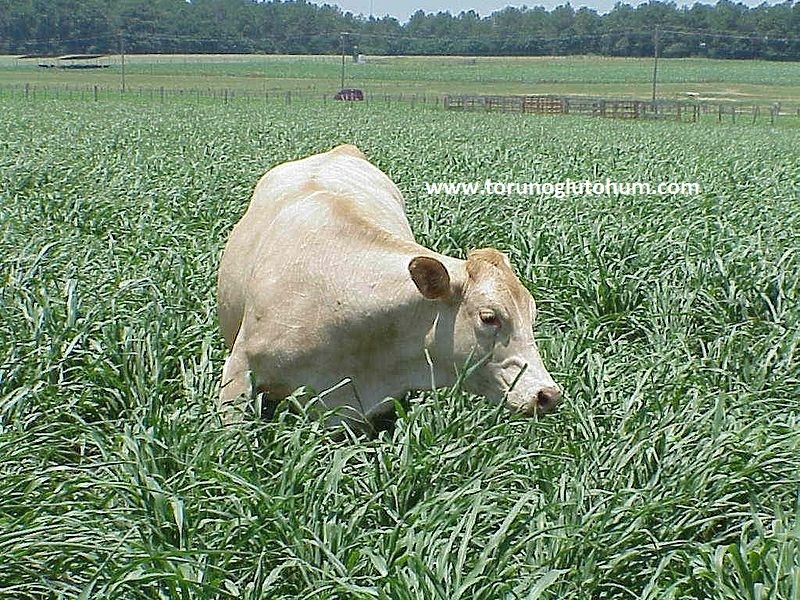 Italian Ryegrass has excellent nutritional values to feed an animal alone when consumed by animals. In the whole country, a large ration of food has begun. Even if the importation of short-term roughage and hay is a solution to the problem, the problem will continue in the long run. 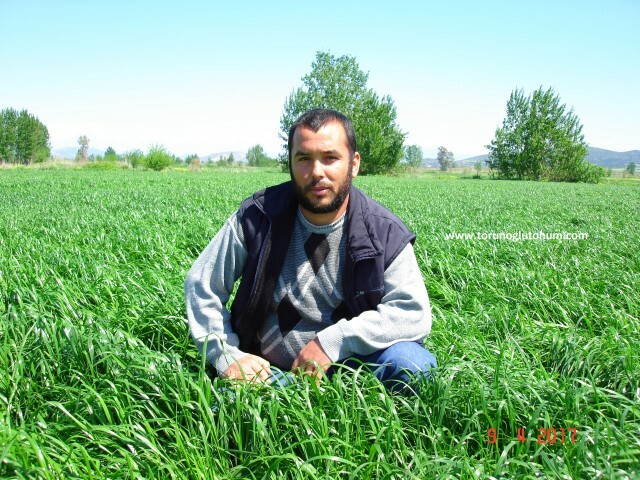 The problem will be solved by multiplying the cultivation areas of the varieties of italian ryegrass and meadow pasture forage and by increasing the state support for feed plants. We have so many questions from farmers as: "I would like to establish a dairy farm, but the prices of the feed, straw and corn slaughter are very high so please guide us," The solution is the italian ryegrass crop. 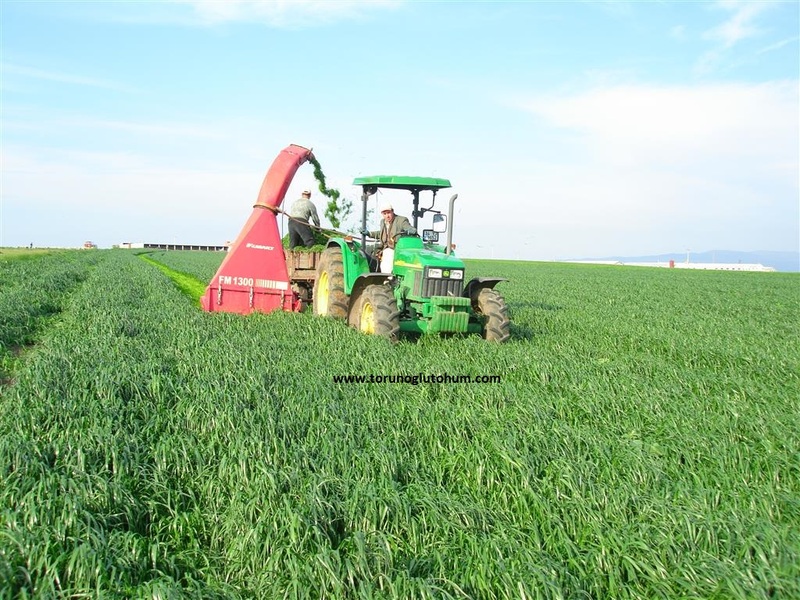 Italian ryegrass fodder plant, which has higher nutritional values than alfalfa feed crops, brings you back in stock raising. The table above shows that italian ryegrass protein value is higher than cloves. Dairy farmers pay extra pounds for cows, sheep and goats fed italian ryegrass. 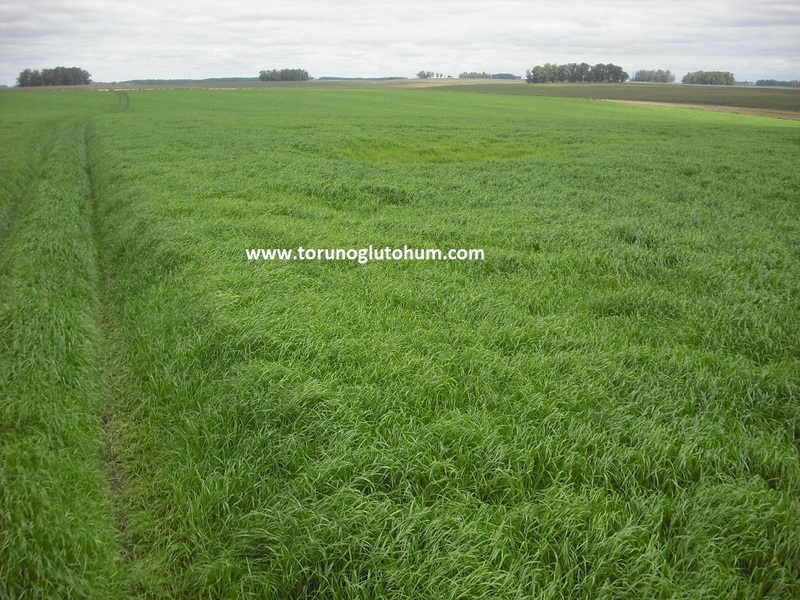 Here, italian ryegrass increases the fat, protein and dry matter of the barley more than other feeds. For milk growth italian ryegrass grass seeds should be planted. The possibilities for increasing the production of feed crops should be investigated and enforced. Organic village chickens and many breeder chickens who make poultry chickens are fed italian ryegrass feed. 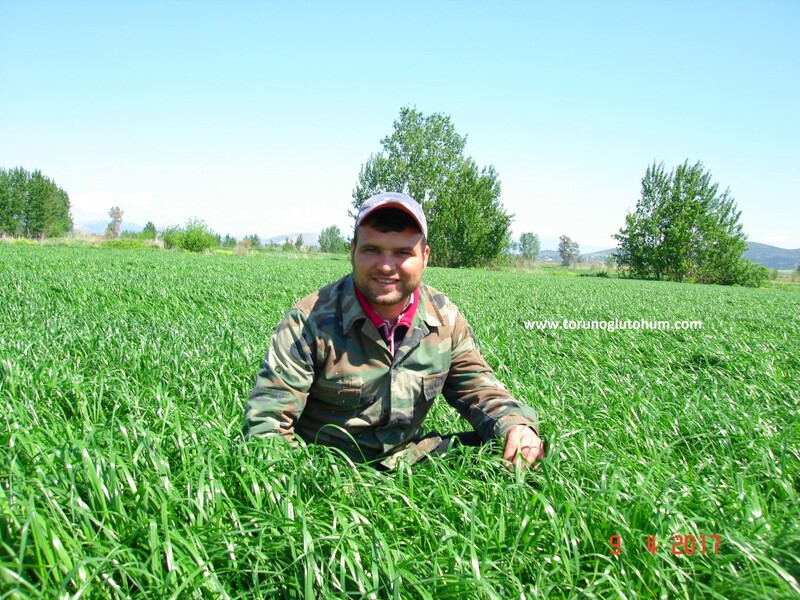 The main bait in the salmon poultry is the green food italian ryegrass. Italian ryegrass containing high nutrients spawn the laying hens. The size of eggs of chickens is increasing. The egg yolk is getting a darker color as well as growing. The meat and eggs of chickens fed with Italian ryegrass are more delicious. Chickens are also fed healthier. 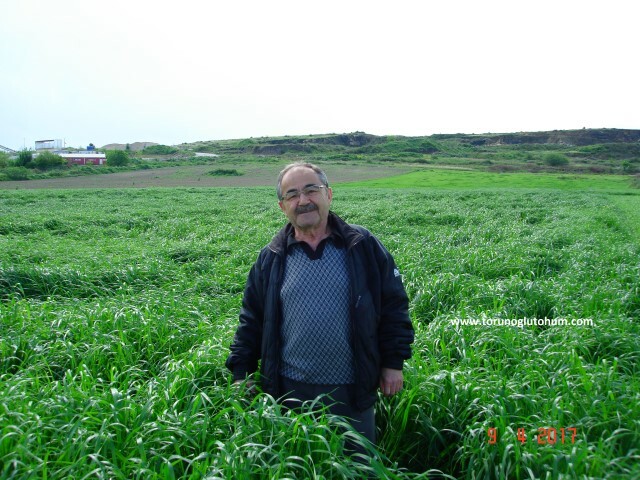 Italian ryegrass is very important for turkey breeding, duck and goose breeding. For seed order:0322 2398808 0555 9975075 0532 2664041 0530 3005273 ADANA Remote payment by credit card. In order to benefit from support for feed plants, it is necessary to fill in application form for feed plants and to submit feed plants to food, agriculture and animal husbandry provincial and district directorates upon request.